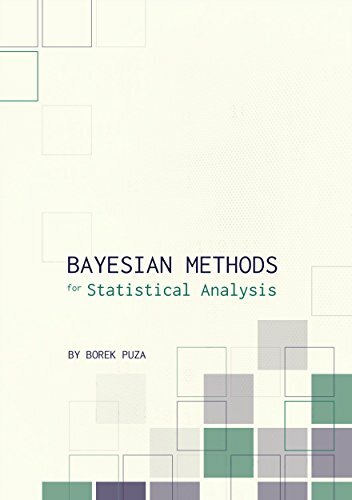 A book on statistical methods for analysing a wide variety of data. Topics: bayesian estimation, decision theory, prediction, hypothesis testing, hierarchical models, Markov chain Monte Carlo methods, finite population inference, biased sampling and nonignorable nonresponse. The book contains many exercises, all with worked solutions, including complete computer code.